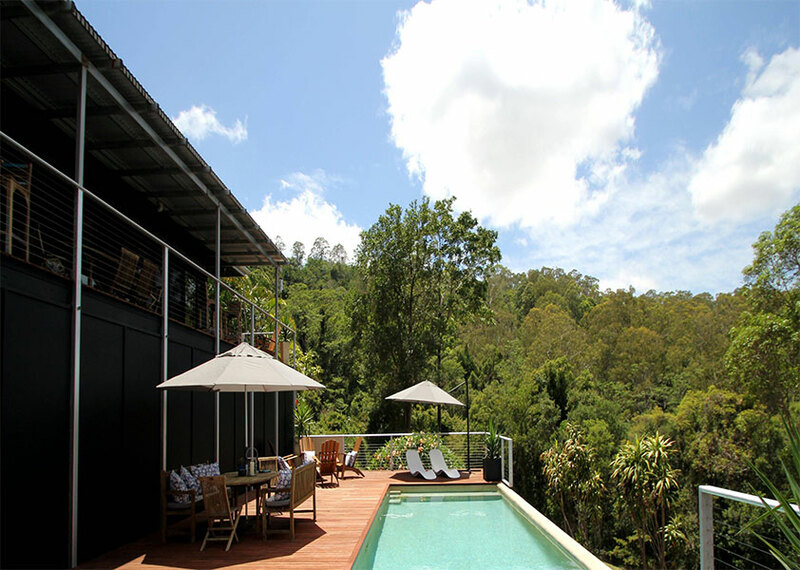 Eumundi is a truly charming hinterland town, bustling with locals and tourists. 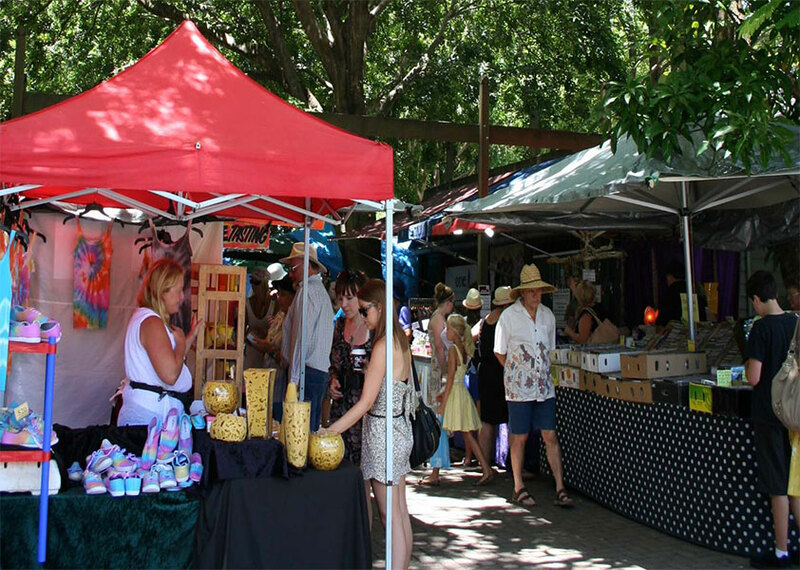 It is famous for its markets, which are open Wednesdays and Saturdays from 7.30am to 1.30pm and on Sundays the permanent Eumundi Square Markets are open from 9:00am to 1.00pm. 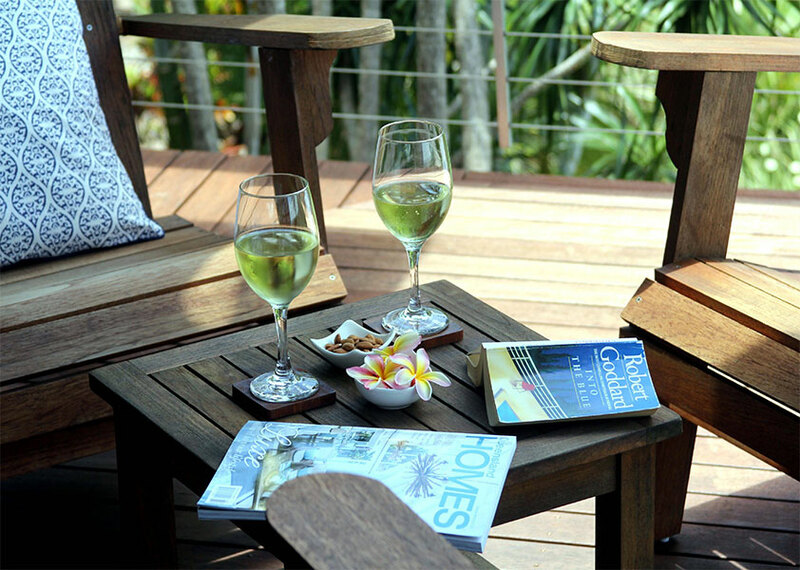 The town also offers quaint rustic shops and cafes to explore and indulge in at your leisure. 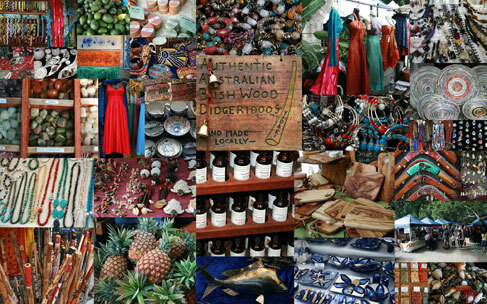 There are numerous farmers markets available in and around the Noosa district usually held on weekend mornings. 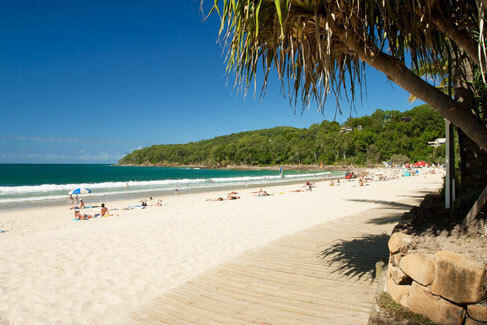 20 kilometres East is the famous Noosa area including Hastings Street, offering designer shops, restaurants and cafes. 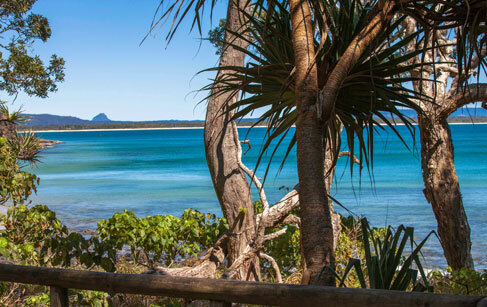 Our main beaches include: Castaways, Marcus, Perigian, Noosa, Sunrise and Sunshine Beach. 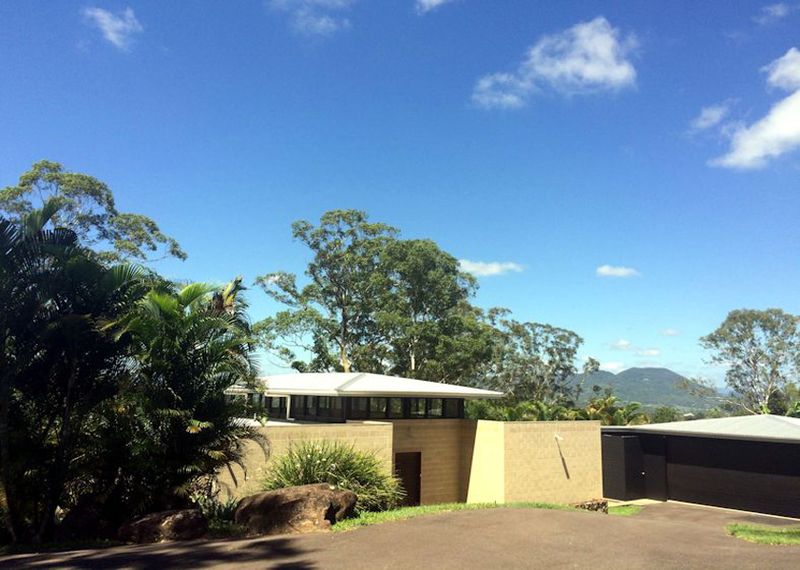 If zoos are your thing, then a visit to the famous Australia Zoo is a must. There is plenty of wildlife, Australian and International animals, and many opportunities to get up close and personal with our beloved creatures. 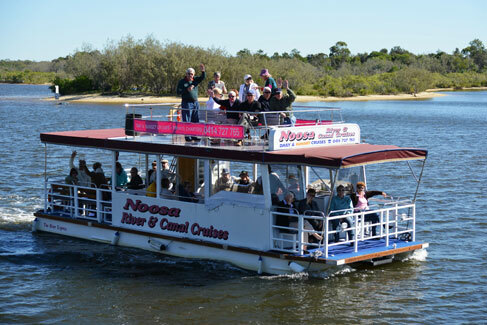 Cruises at Sunset, Everglade tours, ferry rides and numerous adventures are to be had on the river. The Noosa River is perfect for a day on the water, anchor at the North Shore and have a picnic lunch, afternoon tea & a swim. We are fortunate to have nine National Parks in the Sunshine Coast Region and a great range of experiences available in the parks. Many people flock to the Sunshine Coast to have the opportunity to experience kilometres of world class walking trails. 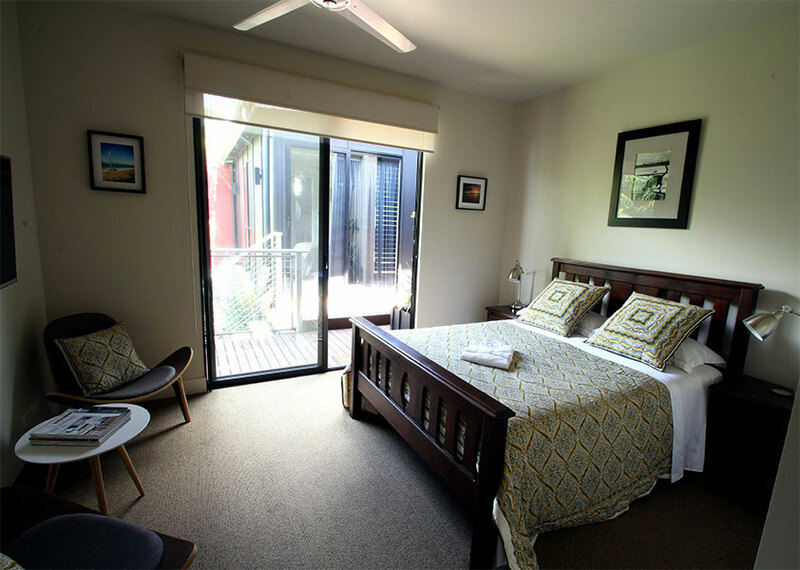 You may just want to stroll through the parks, spot a koala and hundreds of bird species, or simply retreat into an inland track and relax under the eucalyptus trees. Surfing, canoeing, kayaking, horse-riding, mountain biking, kite-boarding and jet-skiing are also available for the more adventurous.